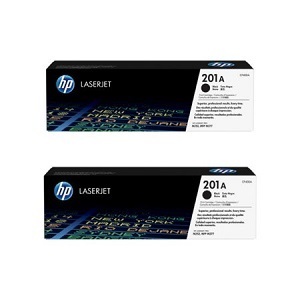 Rainbow bundle value pack, 1 x Genuine Black, Cyan, Magenta & Yellow Brother TN-346 toner cartridges. Printer cartridge page yields, Black 4,000. Cyan, Magenta & Yellow 3,500 pages per colour cartridge. 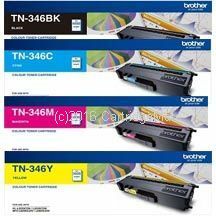 Get the best possible quality from your Brother colour laser printer, plus save money in the process, when buying a full set of rainbow value pack Brother original TN-346 toner cartridges. Brilliant stand-out colour, dependability. consistency with every page of print is achieved with Brother's special formulated toner engineered to exacting standards to achieve the highest print quality resolution. Produce stunning full colour high quality printouts quickly and easily for all your office documents from the most professional of presentations to everyday mundane prints from your HL L8250CDN, HL L8350CDW, MFC L8600CDW, MFC L8850CDW colour laser printer. 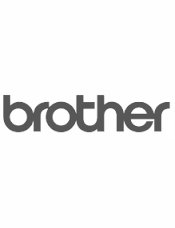 The quickest way to check that you are being sold only genuine Brother authentic printer toner cartridges is to look for the Brother logo on the packaging. Don't run the risk of potential problems and printer down time, only buy genuine Brother laser printer toner cartridges. With our discount price rainbow colour TN-346 toner value pack you are always assured of crisp text pages, a sensational range of vibrant brilliant colour prints and stand-out graphics making all your office printing look to the highest professional standard. Genuine Brother toner cartridges and Brother colour laser printers, produce better printing results together. Value Combo Rainbow Pack of genuine Brother TN346 toner cartridges, better price and available next business day.